e-i-e-i-o acres is a small hobby farm located an hour west of St. Louis, MO. 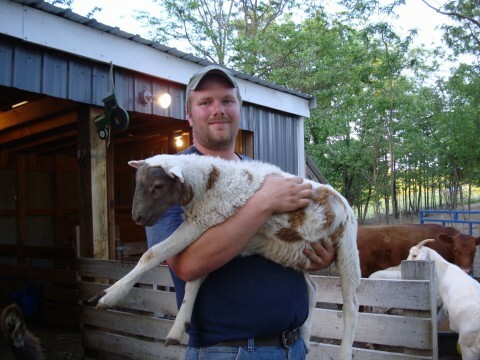 The farm is owned and operated by Matt and Susan Warnecke. 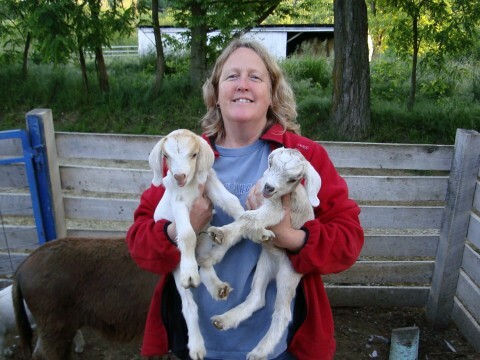 At the farm, you’ll find goats, sheep, chickens, miniature donkeys and much more. All of the animals live together and have free range of several farm acres. This farm supplies award-winning food to some of the best restaurants in St. Louis. For more information about e-i-e-i-o, email suzelsner@yahoo.com. love it !!! it’s a really good looking site. Bottle baby – take two! Clark and Miss Skittles pose for the camera.